I know what you’re thinking: you have set up your Wi-Fi network a few years ago, and it’s worked fine since then. So why would you change something that hasn’t bothered you so far? First of all, technology progresses as the time goes by. New Wi-Fi standards emerge, rendering the old ones obsolete. Sure, they may continue to work fine, but these days even less experienced hackers are able to penetrate your old network fast. How can that happen? There are lots of “good” (in an evil way) Wi-Fi hacking applications out there, and some of them are even able to run on a regular smartphone. Follow these tips to harden your Wi-Fi network’s security. No network is 100% hack proof, but I promise that by following this advice, you’ll be way ahead of others. It’s not a secret that wireless data has been protected since its very beginning. That’s the whole point of keeping freeloaders away from your network, right? Still, the outdated WEP encryption protocol can now be cracked easily. According to Data Alliance, 64 bit WEP keys can be cracked in 1…3 minutes – sometimes even faster, depending on the number of initialization vectors (IVs). So, what should you do? Activate WPA2, of course! It’s the most current security protocol, and it is very secure. If your router doesn’t support this protocol, it’s time to replace it with a newer model – even a new $50 router will do the job! Good routers have a built-in, good quality, hardware-based firewall. Its role is to protect your network by limiting the data packets that enter or leave to the ones that come from trusted sources. Some people make use of software firewalls, but trust me: the hardware + software combination has a much higher success rate. If your router doesn’t have a firewall, it’s definitely the time to invest into a new router. Did you know that most routers will suggest Wi-Fi network names that include the router model? It’s not surprising to see lots of networks with names like “trendnet-391”, for example. By keeping the suggested Wi-Fi network names, you are making the hackers’ job much easier. 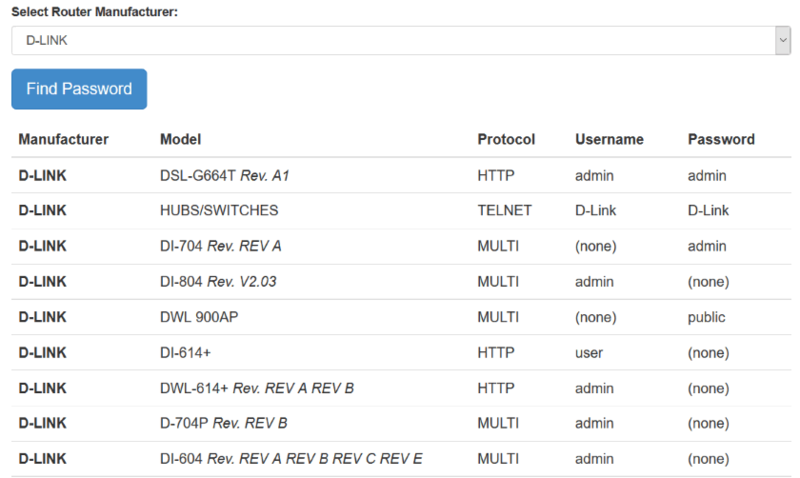 The Internet has lots of lists with default user/password combinations for each router, based on the actual model. Change the network name to something that doesn’t ring a bell. I know, you’ve grown attached to your Wi-Fi password. Even the mere thought of changing it brings a tear to your eye. But changing passwords regularly is a simple, and yet very effective method of keeping your Wi-Fi network secure. Choose a strong password and you will be able to prevent most brute force password attacks. Really, stop whatever you are doing right now and update the router firmware. It’s crucial to do so, because newer firmware versions will patch several vulnerabilities, and sometimes even boost Wi-Fi speed. Most modern routers have firmware update mechanisms built into the admin interface; others don’t provide this option, so you’ll have to visit the manufacturer’s website, download the firmware, and then install it yourself. One way or the other, keeping your router up-to-date is essential when it comes to patching your Wi-Fi network’s vulnerabilities. Augmented reality is mostly used for games these days, but it looks like it may finally find its place outside the entertainment industry. HoloEyes, a Japanese company, plans to bring it into the hospitals’ operating rooms. While we don’t know too much about this new technology yet, we’ve got a video that shows it in action – check it out! If all goes as planned, these useful AR technologies should be present in most healthcare units within the next few years. Immunotherapy has been used to fight cancer for decades. The good news is that a team of researchers at Michigan University have created several nanodiscs that teach the immune system how to attack tumors. 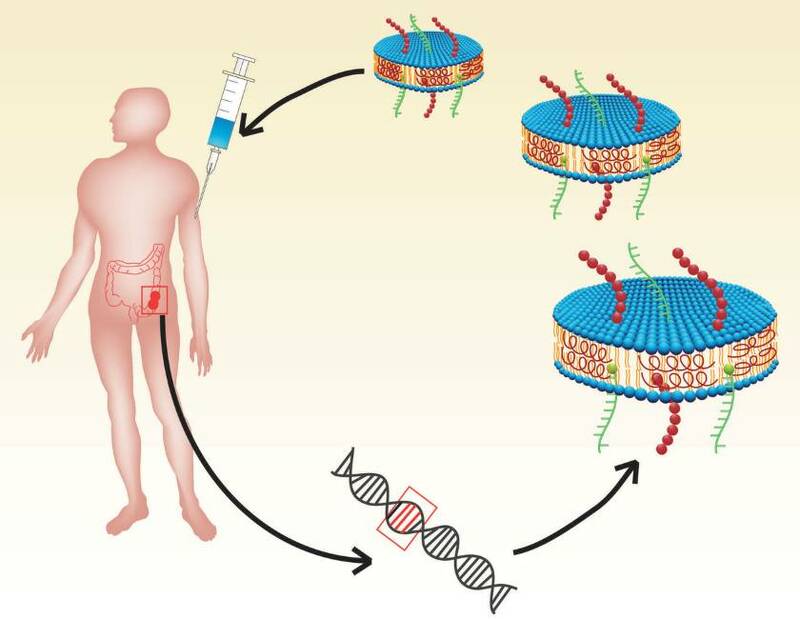 These discs are made of synthetic, high density lipoproteins and contain neoantigens, which can determine the immune response of certain tumors. The human-made particles are released into the body, with the goal of teaching the T-cells how to attack cancer cells. This new technology has been tested on mice, and the results were very encouraging: close to 30% of the T-cells in the body started fighting cancer after the nanodiscs were introduced. When the nanodisc technology was combined with other treatment methods that amplify the T-cell efficacity, the tumors were gone in most of the mice within 10 days. 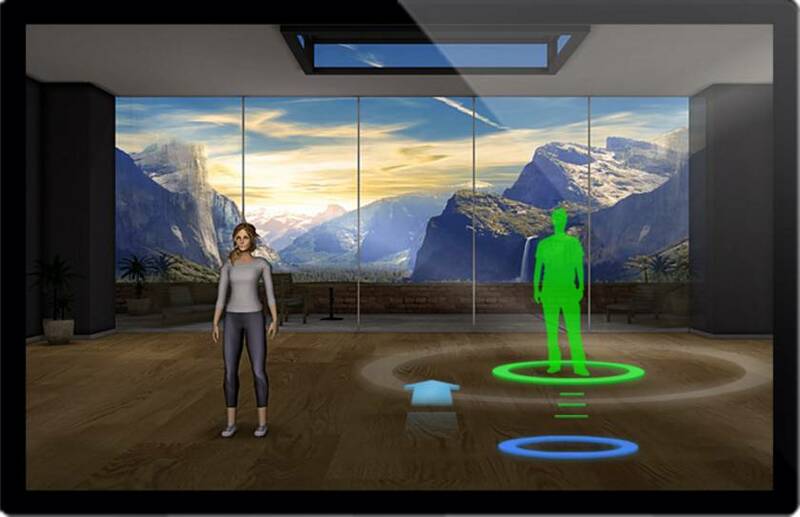 Reflexion Health is the company that has built the Virtual Exercise Rehabilitation Assistant (VERA). It’s a device that uses the tele-rehab platform, and can help patients do the necessary exercises while being in their homes. The quality of the exercises is monitored, and the results can be sent to a physical therapist, which will analyze them. The VERA system incorporates a complex software application, a touch screen, and a Microsoft Kinect camera, which is used to record the patient’s motion. By making use of an avatar, the software can educate the patients, showing them the prescribed exercises. Then, it is the patient’s turn to perform the exercises several times, allowing the software to calculate the skeletal position, the angles made by the joints, as well as the limb velocity. Patients can also receive real-time feedback as they exercise.